Nairobi! The Jazz music season is upon us. 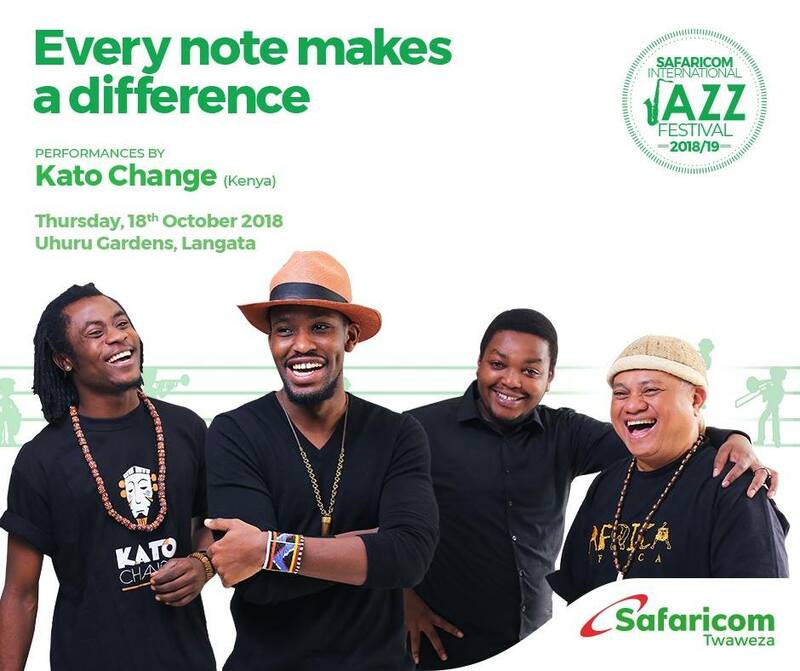 Those looking forward to indulging in some good jazz music with a tranquil theme can mark their calendars for the 18th of Oct 2018, at the Uhuru Gardens for the Safaricom Jazz Lounge. The Safaricom Jazz Festival has combined a world-class experience by celebrating the international culture of jazz. The festival has over the last 5 years curated a one-of-a-kind, family-friendly experience that welcomes all jazz fans from various regions of the country. In addition to this, they have successfully been able to harness the diverse musical appetite of its audience. You can expect to see an array of heavyweight musical talent for this month’s Safaricom Jazz Lounge. The festival will bring together an eclectic mix of jazz luminaries flexing their chops, trailblazing young bands making a stir in the Kenyan scene. Safaricom Jazz collaborations are artistic partnership for mutual growth. Collaborations are undeniably ‘better’ than remixes for the most part because since an artist is still composing their original music. Collaborating is a great concept of tapping into a fanbase outside of their own. The social content generated from a strong collaboration is always a huge bonus; Nairobi Horns Project been fortunate band through the mutual connection the Safaricom Jazz festival has been able to nurture. In May 2018, they proved to the audiences that collaborations are the way to go when they did a collaborative set with their SA counterpart; Afrika Plus. 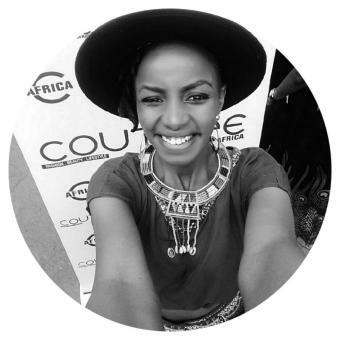 Lately, the Kenyan scene is embracing the collaboration concept especially looking at the NuNairobi music scene, it is a way for artist such as Kato Change to continue to be trendier and push them out of their musical comfort zones. As Kenya grows into loving jazz, the Safaricom Jazz fraternity is opening up its possibilities to mutual partnerships with other countries via opening the stage to international artists one of them is Double Cut. They are in Kenya as part of their African Tour. They are going to be part of the festival courtesy of the Italian Cultural Institute via the Italian Embassy. A carefully considered star-studded line up will include 5 time Grammy award winner, Dianne Reeves. I am eager to see her set, she is known to treat audiences to a versatile set of traditional favourites, original songs and some vocal improvisations. Jazz purists will enjoy the Italian act, Double Cut. Double Cut is an unusual quartet, where a regular two-saxophones front line, plus bass and drums. The band comprises of Tino Tracanna and Massimiliano Milesi, the group’s leaders and saxophone players,Giulio Corini double bass and Filippo Sala on drums . 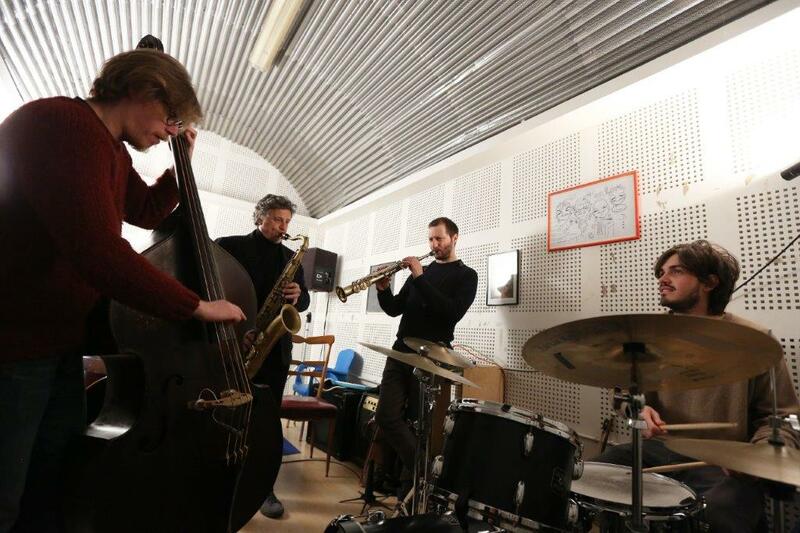 The group aims to explore as many expressive avenues, working both on jazz classics and original compositions. For the suave, sophisticated and energetic fusion, Kato Change will be serving up some great music. Kato Change (Kenya) is a self-taught guitarist whose technique was nurtured by an emerging online community of musicians on YouTube. His self-directed style draws from a heritage of jazz legends as well as African, Flamenco, Blues and rock. This will be a Change Experience that can’t be missed. The country’s longest running jazz festival has pulled out all the stops to ensure that the Safaricom Jazz exceeds the expectation of its devoted fans. 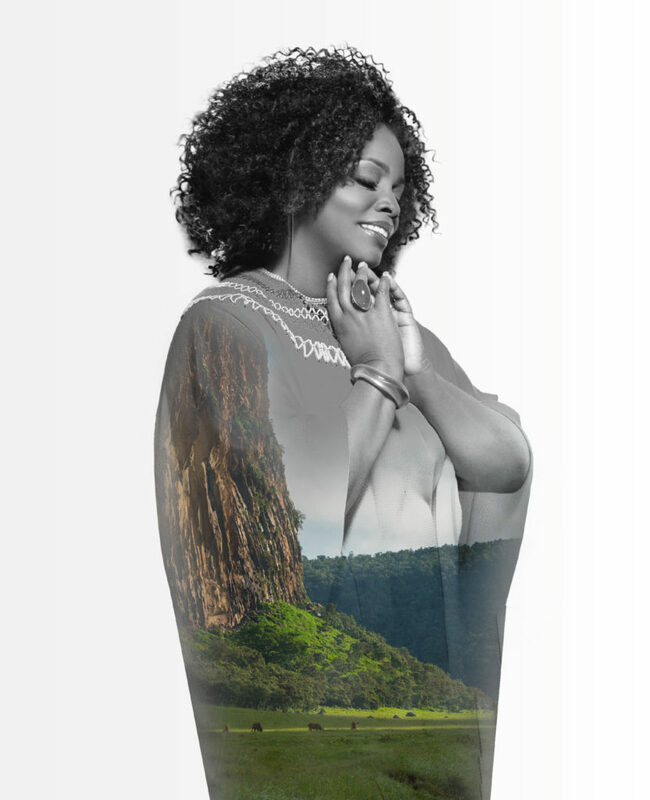 The festival will have a getaway musical experience dubbed “Jazz in the Park” where musical revellers can fully enjoy the wild at the Hells Gate National Park, Naivasha. The event will take place on the 20th of October. Tickets: Available at select Safaricom Shops or via M-ticketing by dialing 1511.